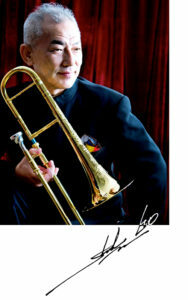 I’m so happy to hear about the serious plans for organizing the 2020 International Trombone Festival in Nishinomiya, Japan. 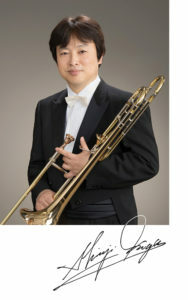 The organization will be in the good hands of Professor Go whom I know as a real trombone aficionado and I’m absolutely sure this very first ITF edition in Asia will be a very successful event we will cherish in our memories for ever. As today’s President of the International Trombone Association I sincerely hope there will be a lot of financial support for the organization so we all can look forward to a sensational once in a lifetime experience in 2020. 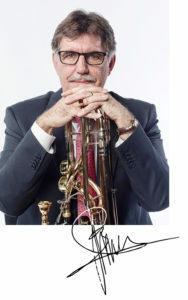 I have already blocked the dates in my agenda so I can be there to meet you all, old and new friends, and enjoy the wonderful hospitality, the delicious food and above all the musical talents of the Japanese musicians and present to you a diverse palette of the International trombone scene. 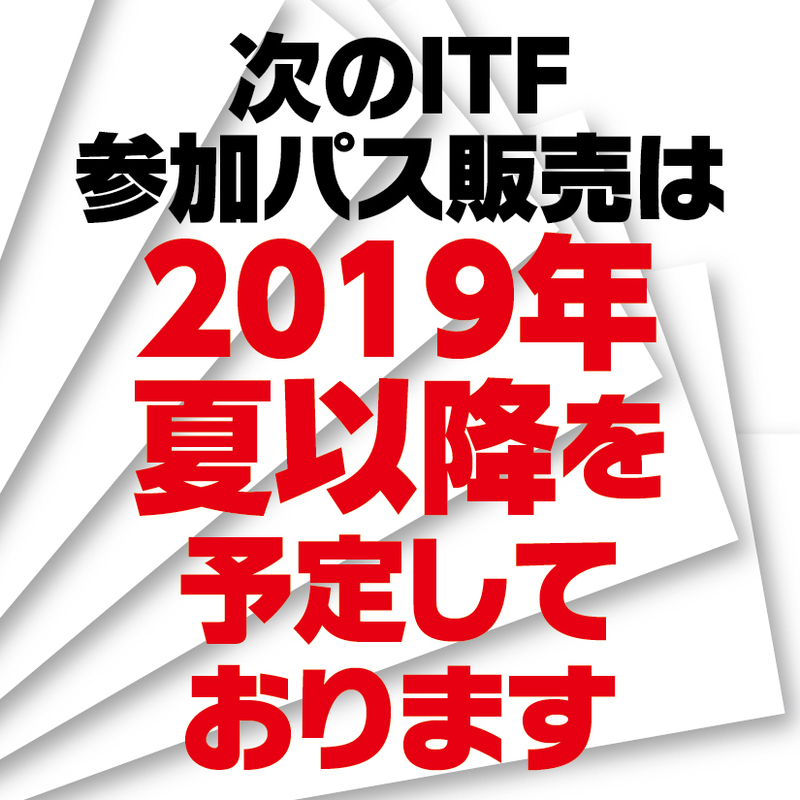 As President of the International Trombone Festival, I wholeheartedly support the funding activity to enable the 2020 ITF to be held in Japan. We are sure that if successful, the first ITF to be held in Asia, will be a huge success. 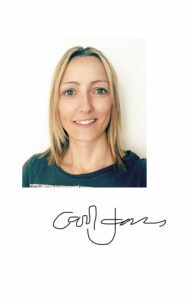 Copyright © 2019 ITF2020JAPAN All Rights Reserved.